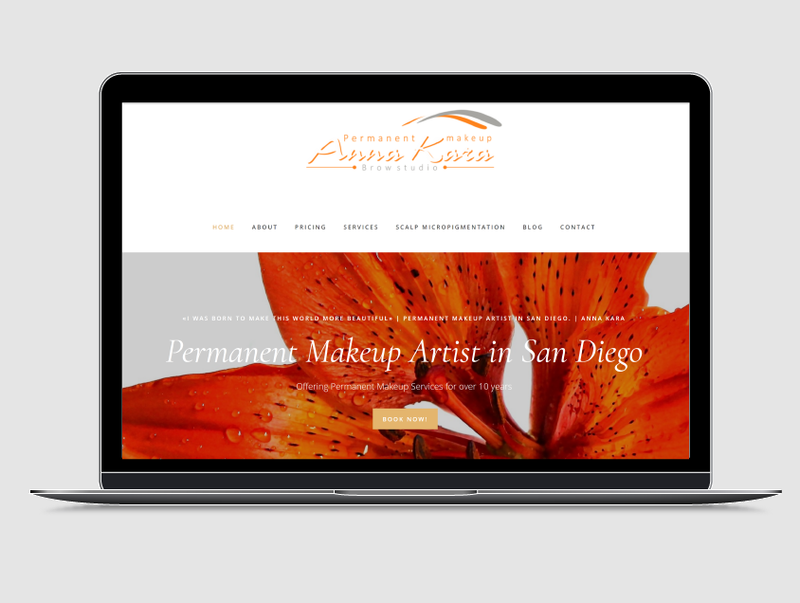 We’re a top rated San Diego SEO and Web Design agency. Regardless of the size of your business, there is always a way to bring more exposure through the internet. Effective Digital Marketing starts with a solid strategy. We start with extensive research and go over the plan of action made specifically for your business. Ranking at the top of search engines has become extremely competitive in the past few years, but let's face it, search engines are here to stay; they practically answer any questions we have. Establishing your online presence is a worthy investment. 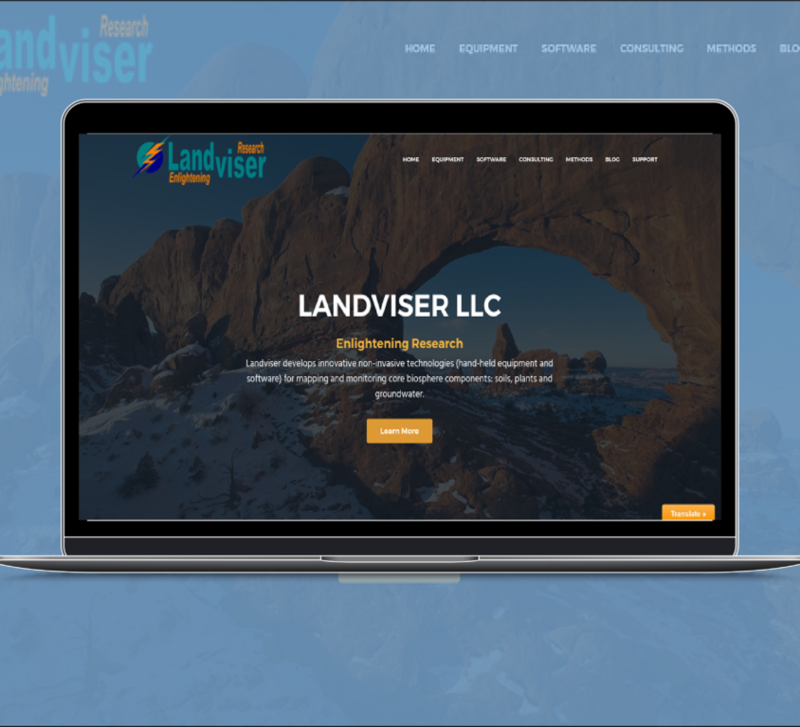 Aside from brand recognition and increased consumer knowledge our websites are designed to serve as an bridge between you and your new clients. 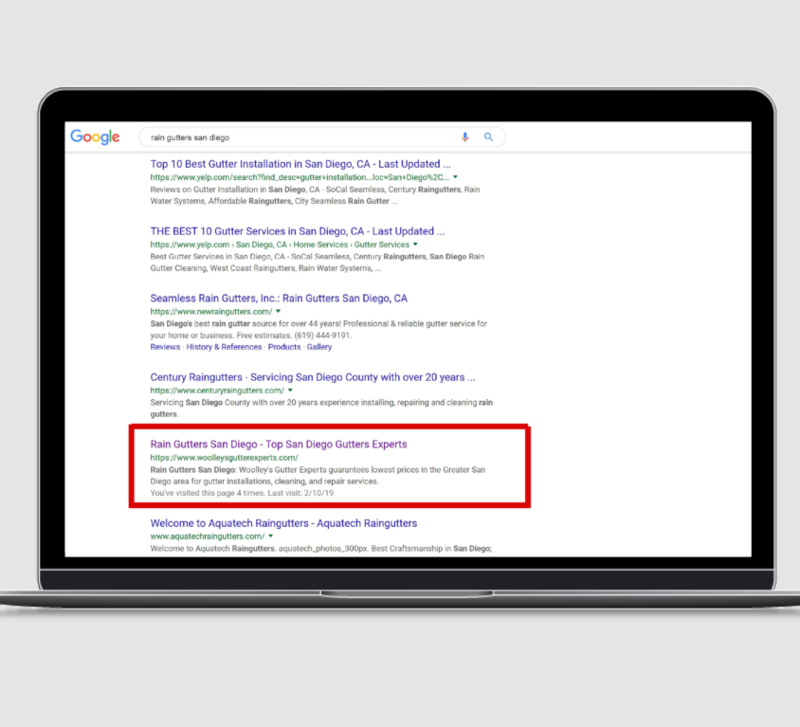 Is your website showing up on the first page of google for keywords that your ideal client would search when they need you? Typically, you want your website to show up on the first page of google for “Your Service + Your City”. If you’re website isn’t on the first page for that query, you are losing money every month to your competitors. We work towards making your website stand out from your competitors. 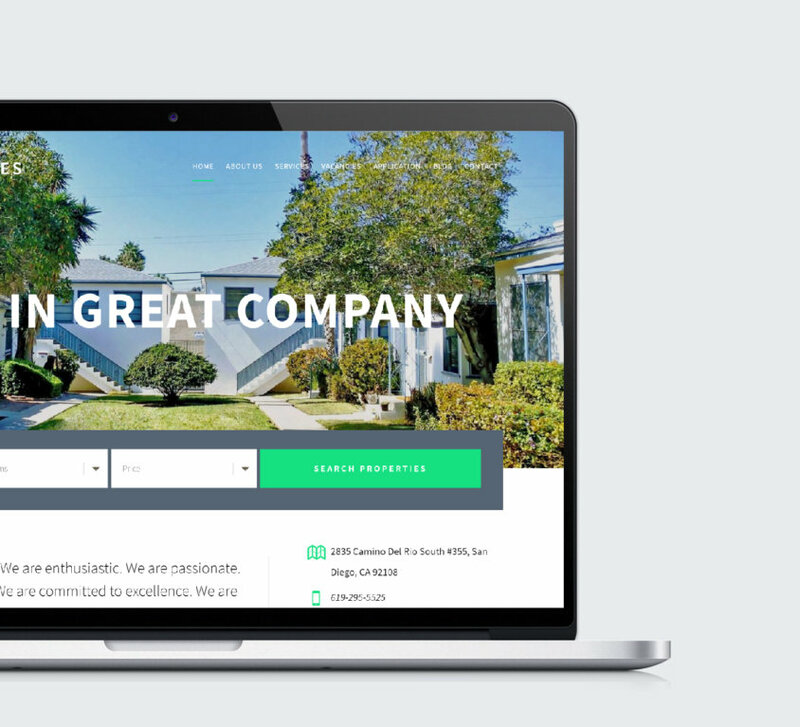 We know a strong website promotes trust and branding. A nice website goes a long way, but a well developed and optimized website goes even farther. 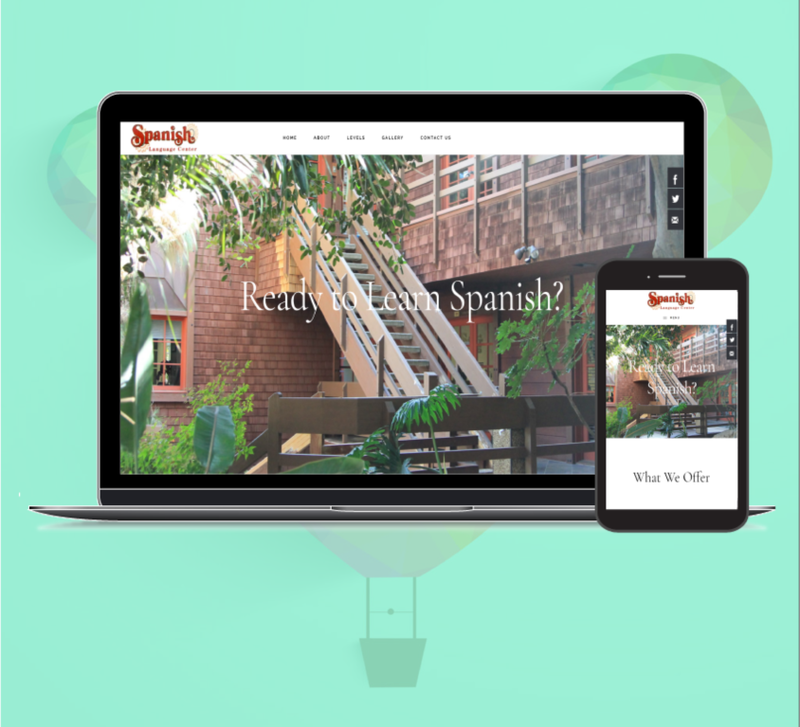 We make sure your website is developed and built for years to come. We promote your business in many different ways. SEO, PPC, Social, and content marketing. We have you covered. 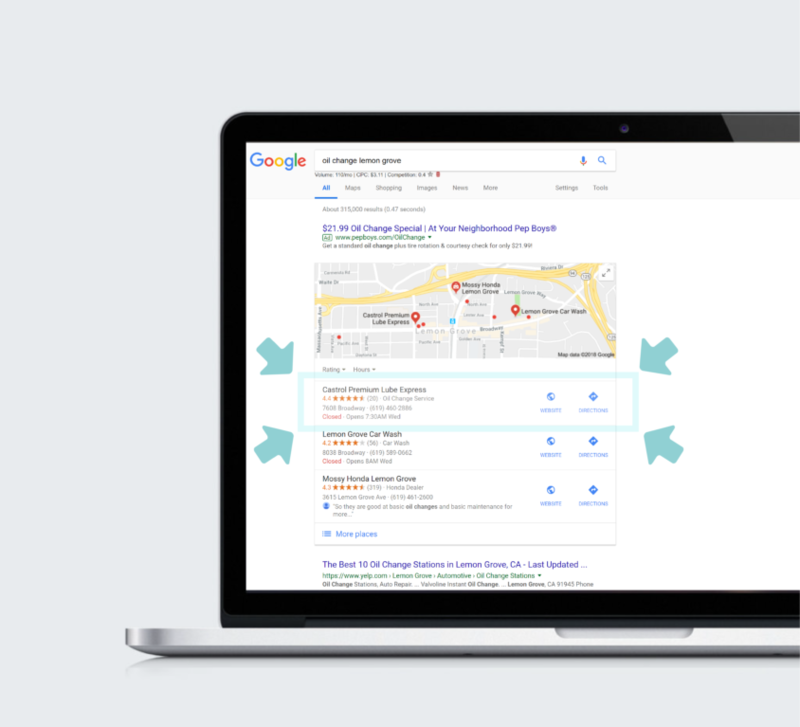 Our strong SEO and PPC campains bring the consistency and growth your business needs. They’re designed to bring in traffic that is ready to purchase your service. Your website promotes your business 24/7. Since most users make judgments about a company based on their website let’s make sure it stands out and engages your target audience. We help build your brand awareness by developing a unique strategy for your social media accounts to help you stand out from your competitors and win more clients. Stay ahead of your competition by keeping up with the latest digital marketing trends and stats.